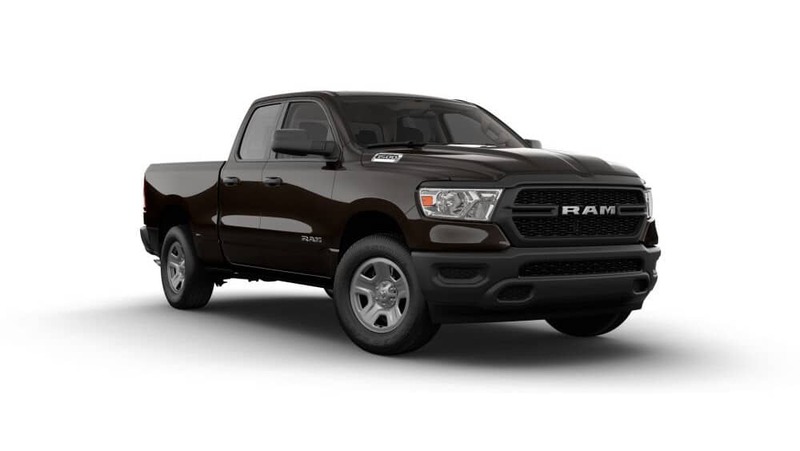 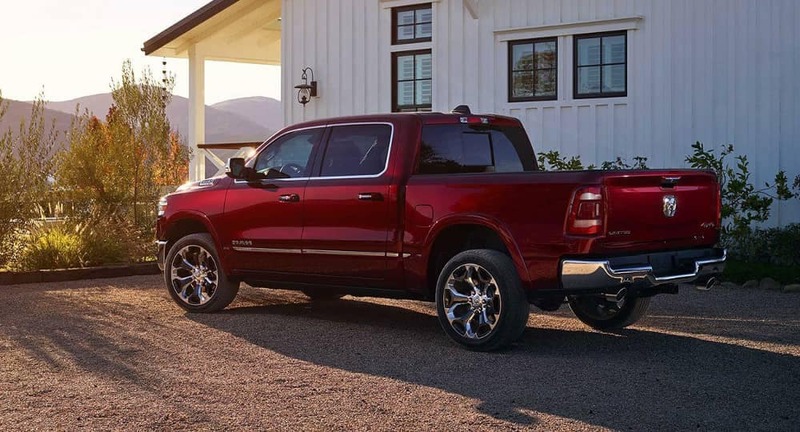 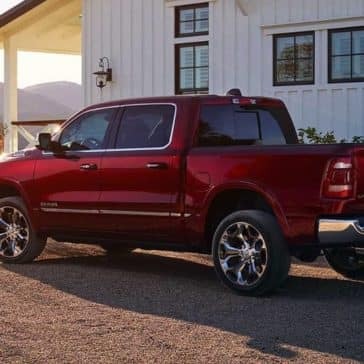 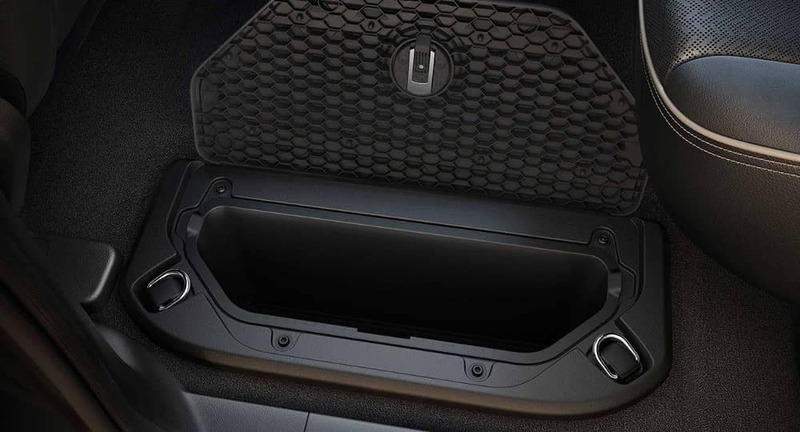 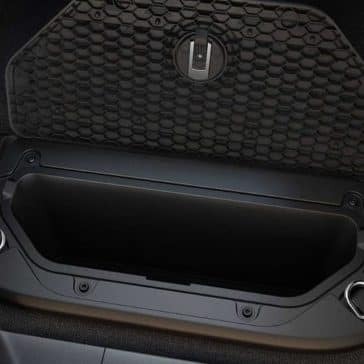 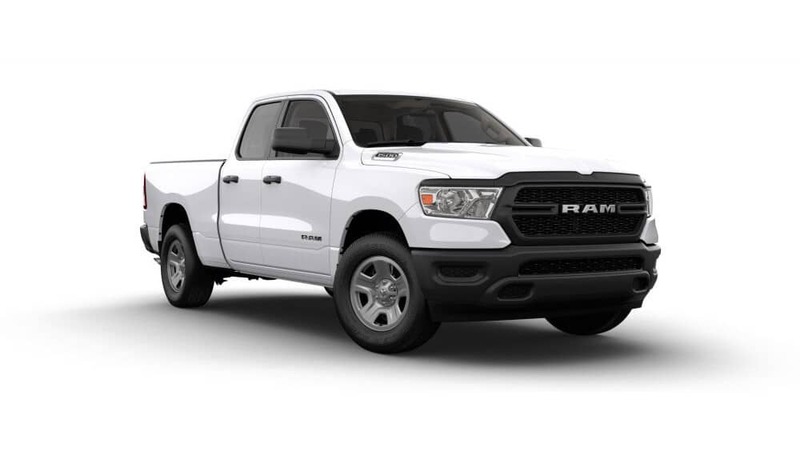 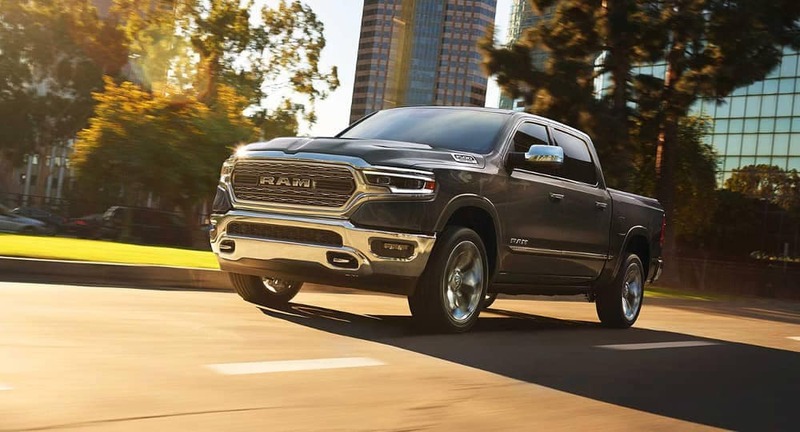 Boasting a best-in-class V8 towing capacity of 12,750 lbs, the 2019 RAM 1500 is fully capable of hauling a heavy trailer or boat. 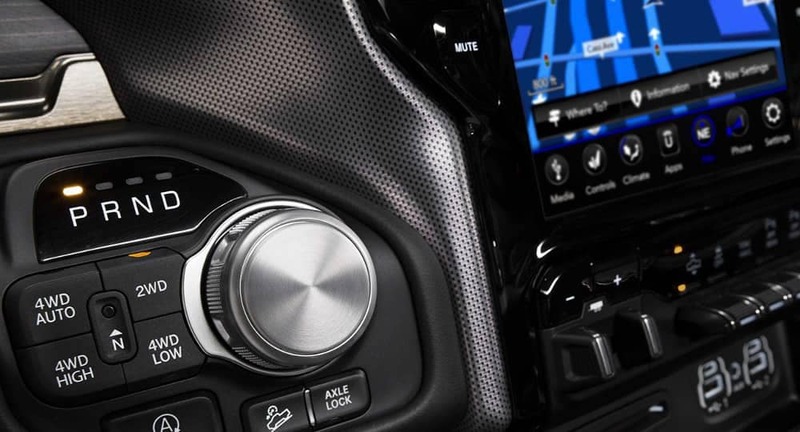 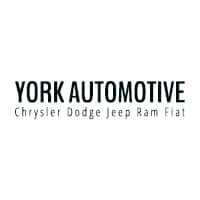 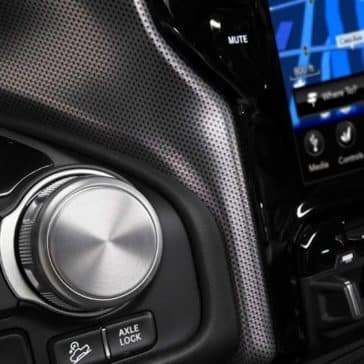 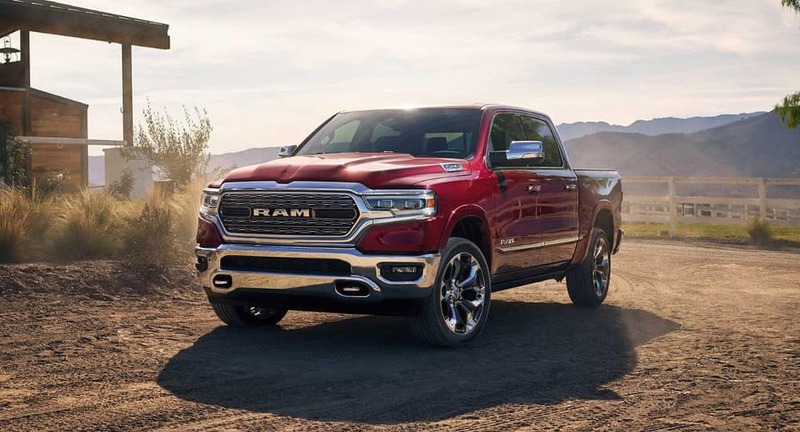 With a range of high-powered engines employing the latest in advanced technologies, this rugged pickup truck is leading the way. 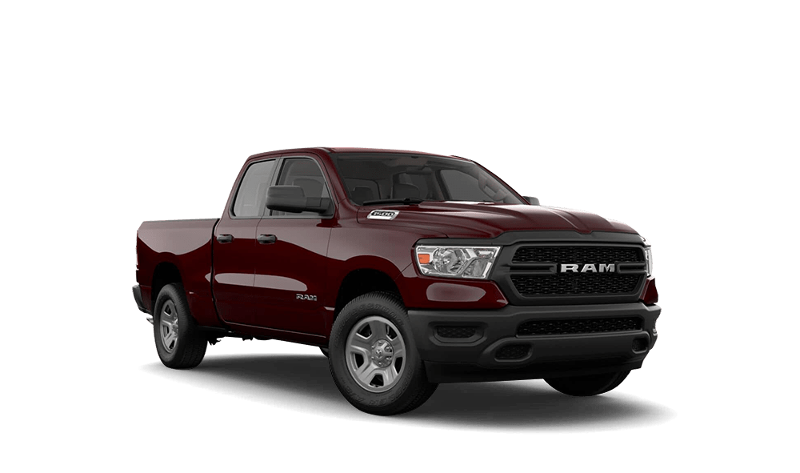 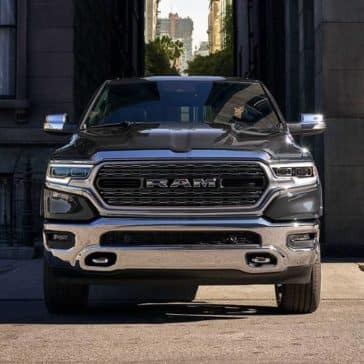 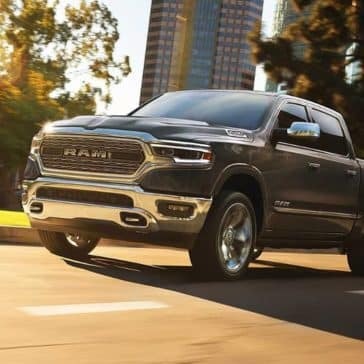 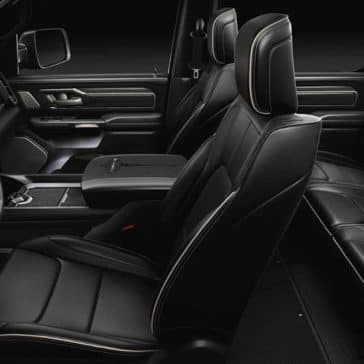 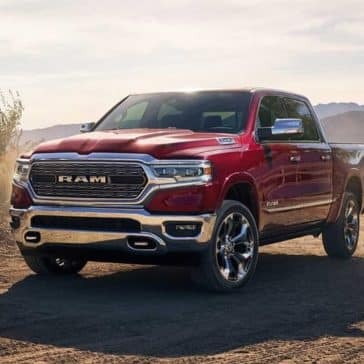 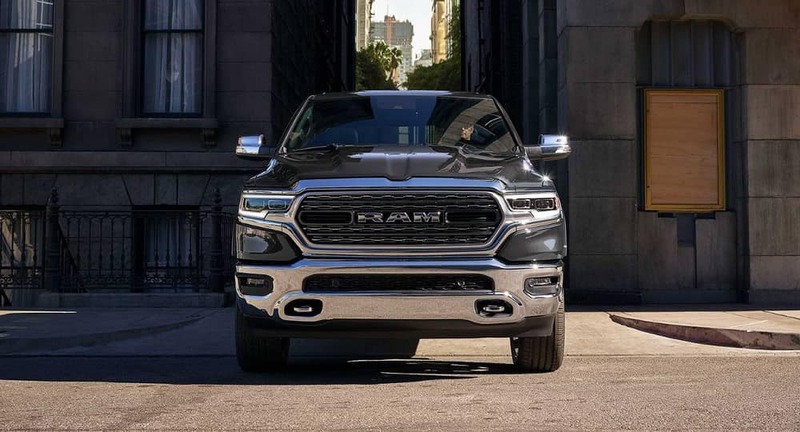 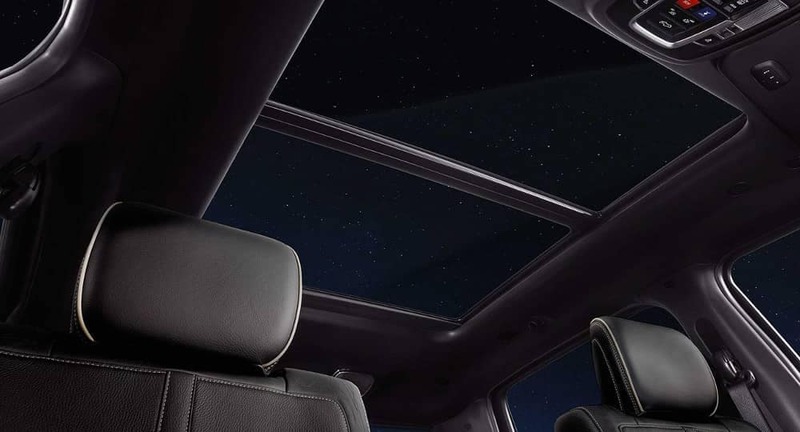 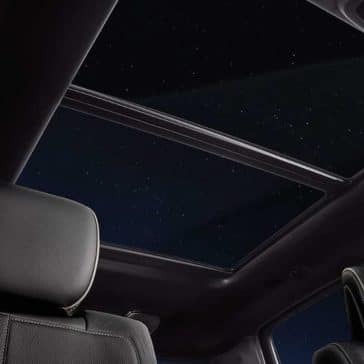 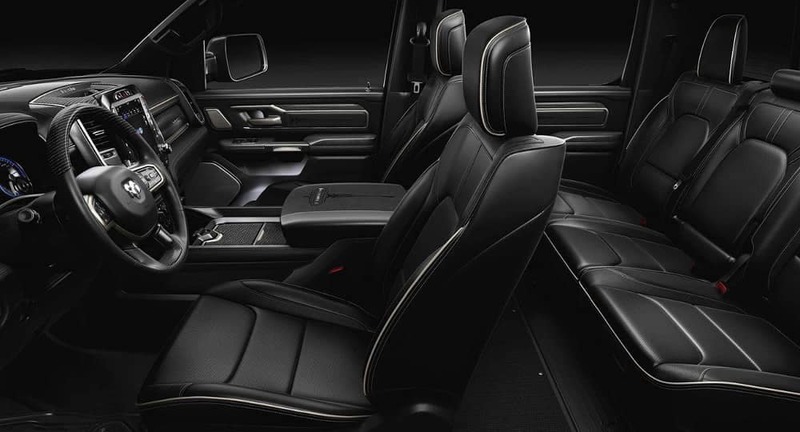 The all-new 2019 RAM 1500 offers best-in-class V8 towing, the unique eTorque hybrid system, and the class-exclusive Active-Level™ Four-Corner Air Suspension System.